Are you planning to opt for MBBS Degree? Pursuing MBBS is challenging and accomplishing it is a very prestigious thing in itself. All students are not capable of achieving this MBBS Degree. When a student decides that he want to go for MBBS studies, one of the greatest problem that he/she faces is whether to go for a private college at his homeland or go to abroad to get the degree if his/her pocket allow to do so. The candidates who get the seats in the government medical colleges somehow stick to this category. This is so because they cannot afford the high fees of the private medical colleges or medical colleges in abroad. 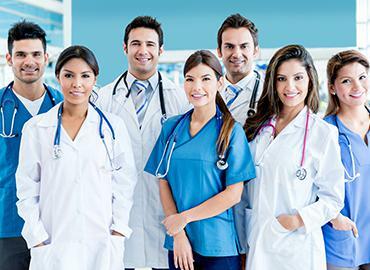 Let’s analyze the comparison between MBBS at Private College in India and MBBS in Abroad. 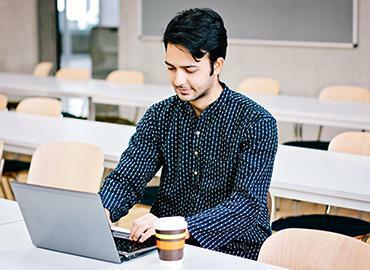 Regardless how good a private college in India you get registered into, when compared with western countries, the education system is more developed and advanced as compared to India. Studying in Abroad provides you with the superior quality of education, no matter in whichever country you go. The medical colleges of abroad have the top class faculty combined with broad practical training with advanced technologies, equipments, and amenities. You can’t go wrong when talked about pursuing MBBS from abroad. Being a 5.5-6 years of course, MBBS degree can prove to be pretty expensive. On one hand, the private colleges of India are going to be really expensive. The government colleges of India have a very limited number of seats. However, on the other hand, it is far more affordable than getting a degree in medicine in abroad. Mostly, all the colleges in abroad offer hostel facilities that is pocket-friendly. All you need to do this work on maintaining a proper budget so that you have a rough idea of your expenses. India has a population of 1,342,512,706 people. Out of these, there are only 63,800 seats for candidates who wish to pursue MBBS in India. It is quite difficult for students to secure their seat in government as well as private colleges. Although there are many colleges in our country, the ever-growing population manages to outdo the availability of seats. 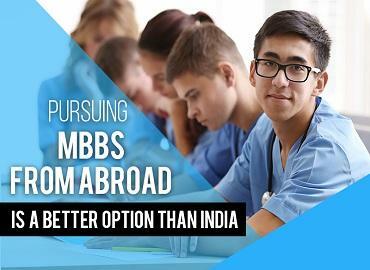 However, when it comes to pursuing MBBS from abroad, there are various countries to choose from and there are ample of universities from which the candidates can choose the best university for them. All Universities in foreign countries are government Universities unlike in India. In India, there are very few government Universities affiliated by the government. The students who pursue MBBS from abroad take up their jobs in the developed country itself. They settle in the foreign land and many of them don’t even wish to come back to their homeland. Many students take it as a great opportunity as they get to reside in the countries that are already developed. This also help them making more money and in leading a better life. 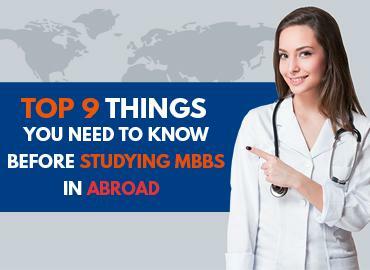 So, after considering these points, you should know whether to choose private college in India or study MBBS in Abroad. Think about your future prospects, your financial budget, and whether you want to study MBBS in abroad or in your own country.